Intandem projects across Scotland are looking for new volunteer mentors to grow Scotland’s national programme. By volunteering you will be making a difference to the lives of vulnerable young people who are looked after by their local authority but living at home. intandem matches young people with trained volunteers to build a positive, trusting, supportive and secure relationship. So far 140 volunteer mentors have been recruited and intandem is looking to recruit even more. 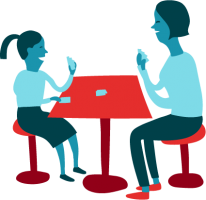 Mentors need to be good listeners and able to relate to the life experiences of young people and children intandem supports. 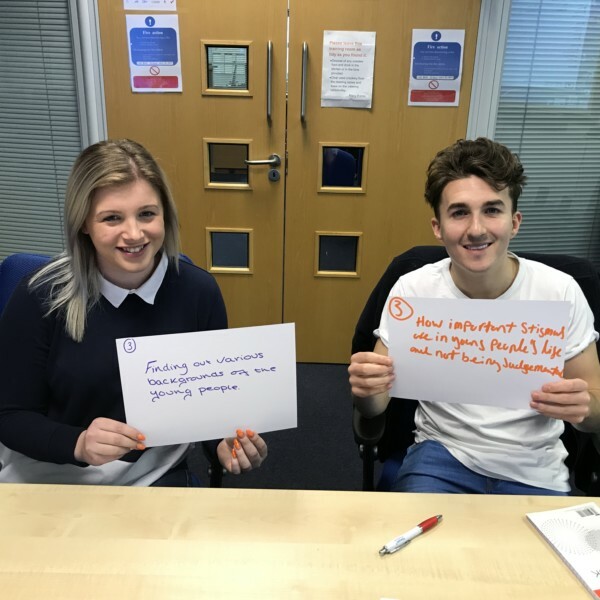 Young people tell us that commitment and reliability are very important and having a consistent and positive role-model who listens and takes an active interest can make a huge difference to a young person’s life. The training gave me the confidence I needed to do the volunteering. It’s great that the coordinator is always there for support. I got matched quite quickly and we have bonded really well. Scott Ritchie who works in youth work, wanted the chance to make any small difference in a young person’s life as he understood the importance of having someone to talk to at a young age. I loved the training as it was fun and informative. Jade McLachlan works full time at SACRO wanted to try something new and work with younger children. I enjoyed all the training, we had such a good group it completely prepared me for being matched. I am absolutely loving volunteering and I can’t believe how well my mentee has taken to the project… he is so excited when I pick him up which is amazing.